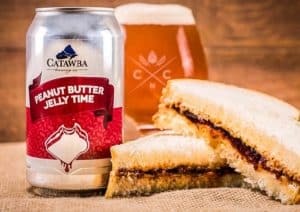 When we get asked for some truly unique beers to try out, our top recommendations usually include peanut butter flavor ones. And this is often followed by a blank stare of disbelief. But once you have tried one, you will totally get how great these two go together. 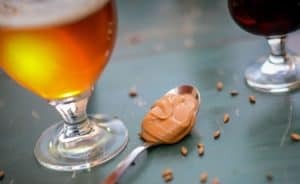 Just think about how many times you’ve enjoyed craft beers with a handful of peanuts. 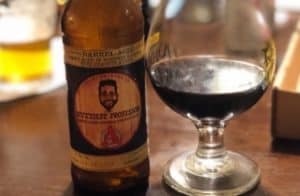 A couple of weeks ago we decided to put together a more comprehensive list of beers that include brewing techniques using roasted peanuts and chocolate. It turns out there were quite a few more than we expected, which gave us the tough task of tasting them all. Here are the results. 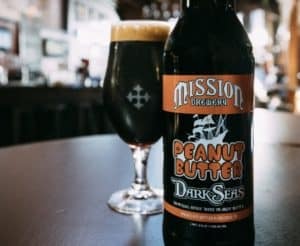 The people at Mission have been brewing many different beers, but none have been as unique tasting as this imperial stout. We also set off this list with a brew that is significantly stronger than normal with an ABV of 9.8%. The sensation is truly unique with a creamy flavor of peanut butter, smooth cocoa and a little kick of coffee as well. 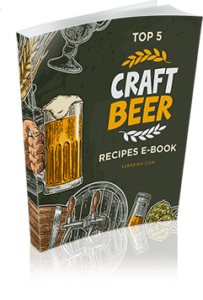 An absolute must try for any beer lover. 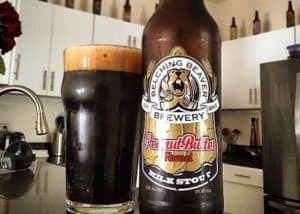 DuClaw is one of those breweries that takes its craft very seriously, and one of their best beers to date is this full-bodied porter. 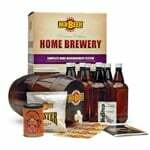 In addition to peanut butter, it also has a distinct chocolate flavor and a wonderful hoppy undertone. At a moderate ABV of 6.5%, the aromas linger for quite a while. Definitely worth checking out. Another one of our favorites is this milk stout. Yes, you read that right, and it does almost sound like a fancy latte you’d order in a coffee shop. 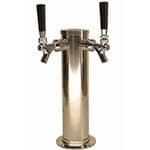 However, there is no milk added, it’s more a term used to describe the smoothness that some with low carbonation. With an ABV of 5.3%, you get a delicious brew with moderate strength. Brewing Liquid Bliss started off as a side project, but it quickly became a very big hit. 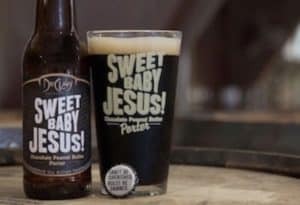 This porter combines both Georgia peanuts and chocolate to bring a full flavored and unique experience. It also has a not too shabby 6.1% ABV. 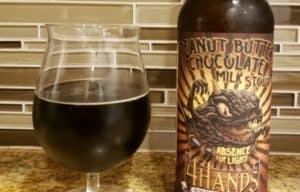 This is another milk stout brewed by the 4 Hands brewery and has gone through several rounds of perfection. With very full-bodied flavor this one definitely stands out as providing a very long lasting taste on the palate. And you also get a significant ABV punch with 7.1%. 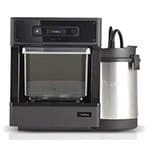 If you enjoy sipping your beer and taking your time, then this is your best option. 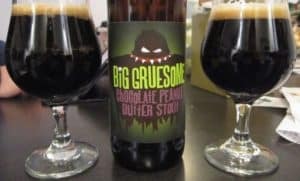 You will most likely find this one as Big Gruesome, with an unmistakable label to go with the strong chocolate and peanut flavors. The strong aroma is achieved by adding raw cocoa to the aging process, which further enhances it. 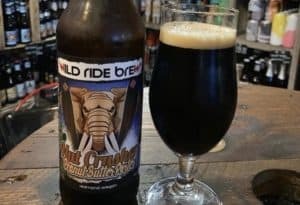 The reason it’s called Big Gruesome also has to do with the ABV of 8.5%, making it one of the stronger ones on this list. Aged in a bourbon barrel for over a year, this explains the ABV that, dependent on the vintage, can be up to 20.3%! This is one of the more difficult ones to find, but if you do ever see it in a store, make sure you don’t miss out on a very pleasant experience. With a wonderful blend of chocolate, peanut and vanilla it almost tastes like a cookie. With a not too overpowering aroma, it also has a modest 5.3% ABV. 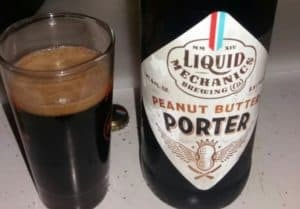 This beer has a perfect combination of peanut and dark chocolate to leave a very smooth and lingering flavor. The ABV is a moderate 5.6%, which makes it ideal for people that don’t like too powerful experiences. 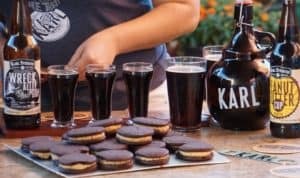 Grand Armory Brewing brings you this surprisingly light option, but it still contains the unique flavors of some of the most favorite cookies. 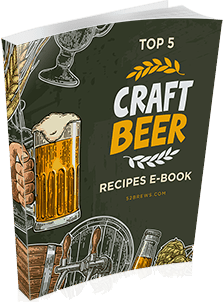 As a milk stout, it isn’t as strong as most others on this list, making it ideal for those with a more “delicate” palate. The ABV of 5.0% is also a bit on the light side for me personally, but there are people who do prefer that. 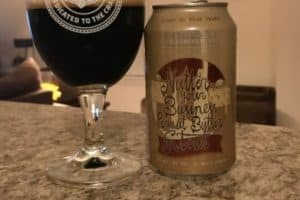 This rich chocolatey and caramel beer is combined with peanut butter for quite a strong taste that will linger for a while. We certainly found that it was the closest to washing down a few peanuts with a traditional porter. It has a very average 6.0% ABV, which makes it appealing to the majority of drinkers, as it isn’t too overpowering. It is an extremely creamy option, that is rich not just in peanut flavor. There is a strong sense of dark chocolate as well that will linger for a surprisingly long time. 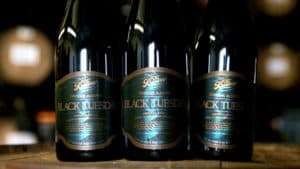 At 8.6% it still packs a bit of a punch, but it’s less than half of the Black Tuesday mentioned above. What’s unique about this one is that organic peanuts are used, which may be important to you, if you try to stick to an organic diet overall. 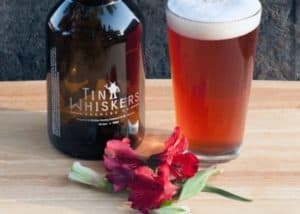 For the ale lovers out there we bring this brew from Tin Whiskers. Unlike some of the other ales out there, this one doesn’t just use peanut butter extract to add the flavor. Instead, the makers rightfully boast about the fact, that 2 pounds of peanut butter go into the making of each keg. With a modest 5.8% ABV, this is certainly one you can enjoy a couple of. 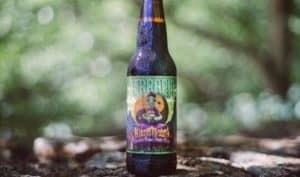 This brown ale will certainly bring you back to your childhood. Not only do you get that unique creamy and nutty flavor, but also the fruitiness of raspberries thrown in as well. Just like those peanut butter and jelly sandwiches we all loved as kids (some of us still have them today). At 5.7% ABV, this is definitely not for kids though! 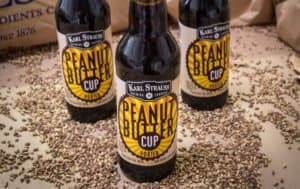 “The most difficult task for brewers looking to recreate such strong and nostalgic flavors like peanut butter is balance.” – Mark Denote. As you can see on the above list, peanut butter beer is most commonly available as a porter and stout. But, what do we like more? 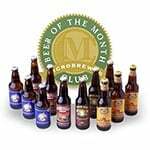 My personal preferences are the stouts as they tend to bring out a long lasting taste and smoother experience. You should also try it too and let me know if you experience the same. 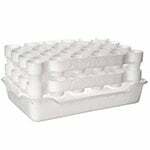 Of course, the fact that some of them are very strong helps as well. 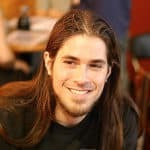 Next time you’re looking for something unique to try out, pick up one from this list. And make sure to let us know how you enjoyed it.